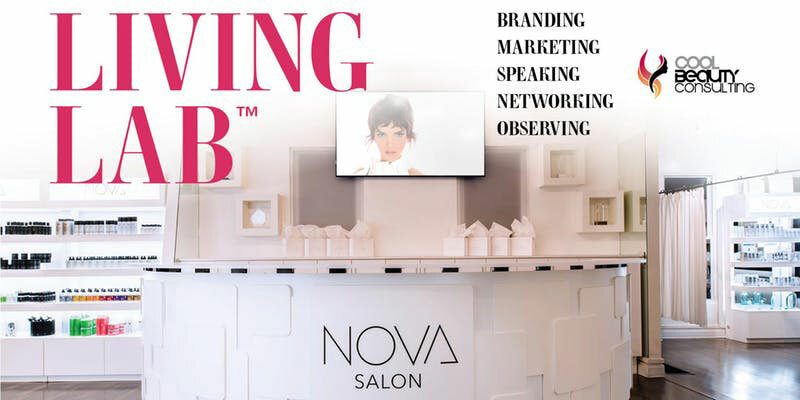 Spend a full day with the NOVA Salon team during normal salon hours to learn first-hand how the salon systems work on a day-to-day basis. Cool Beauty Consulting is the only distributor who utilizes a working model that you can experience in real time! Learn tried and true practices to take your salon to the next level! Topics covered are branding, marketing, speaking, networking, apprentice program, and how to increase stylist revenue by working together as a team. The day will begin at the Aloft downtown and continue with observation at NOVA Salon. Lunch and transportation will be provided. QUESTIONS: Please contact your Cool Beauty Sales Consultant or call our Support Center at 1-866-227-4448! CANCELLATIONS: We know you’d rather eat rocks than cancel your class, however, if your plans change please call 1-866-227-4448 or contact your sales consultant. Cancellation is required 30 days prior to class date, no refunds will be offered after that time. You may apply paid funds towards the cost of a future class. Registration may be transferred to another attendee. We look forward to seeing you there. Any order in by 1:00 pm Eastern will be shipped out that same day.